The world had seemed pretty quiet since my last mission involving the C3G. The World’s Finest had been a huge hit and even though I was lying low, far away from those boys, I still heard the buzz about the success of the “project”. There was an overwhelming positive reaction from the masses. It was a bold undertaking that finished with a product to be proud of. I can say that. Do you love the Marvel set? Or maybe you've been thinking about giving it a try for the first time? Have you wished that there were more figures available for it, including squads? Do you wish the license extended into other universes, such as DC? What is a superhero-lovin' Heroscaper to do?! Sure, you could play with the many customs on the site. But even though many of them are excellent, how do you know if they're balanced? What if they're not compatible with customs made by other creators? How much playtesting, if any, actually went into them? For you the comics fan, we at C3G have taken action. 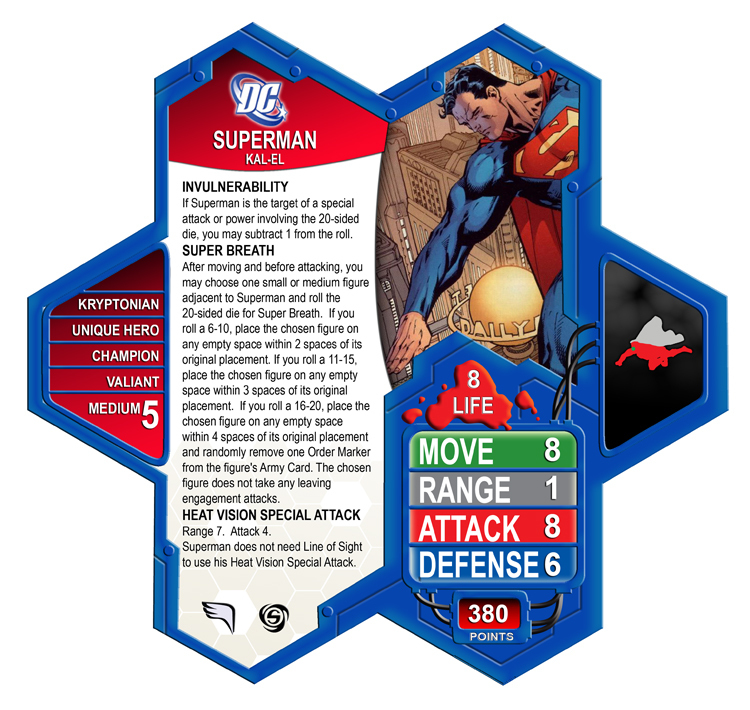 We are very proud to introduce the first of hopefully many C3G releases: DC Heroscape Custom Large Expansion: World's Finest!" 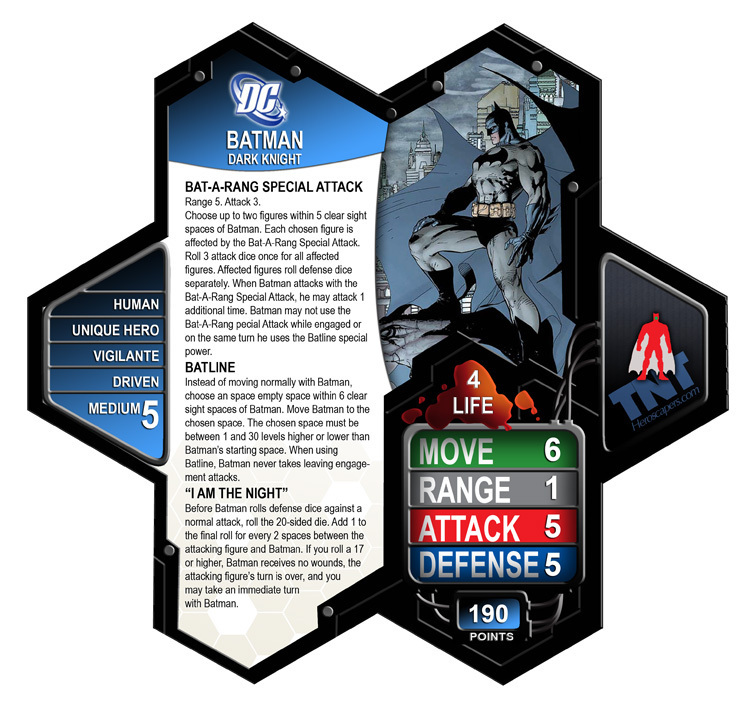 It is not likely that we will ever see DC Comic's characters make their way into HeroScape on account of licensing issues with competing toy companies. Heroscaper and DC Comics fan - IAmBatman, felt that was a shame. And so he has begun the long task of brining popular DC characters into the world of HeroScape. Check out IAmBatman's Custom Unit Thread for LOTS more DC customs.